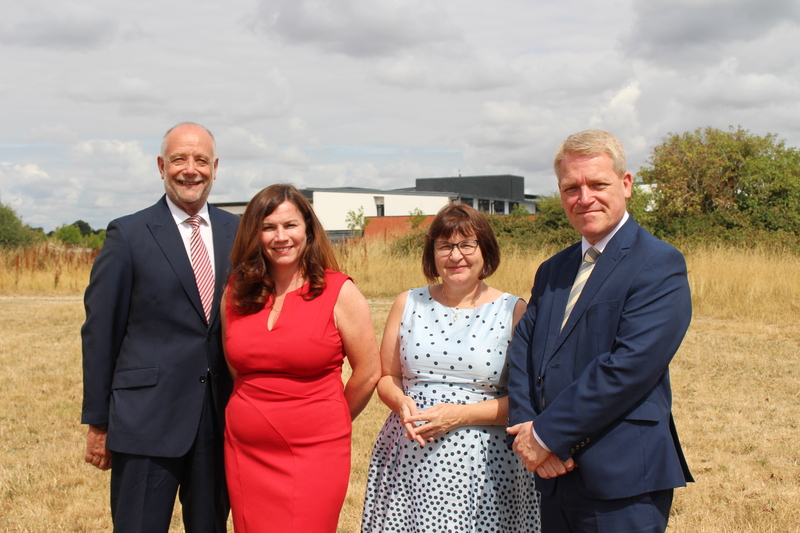 West Berkshire Council and Newbury College have finalised an agreement whereby the Council will build a new primary school on the College campus in Newbury. 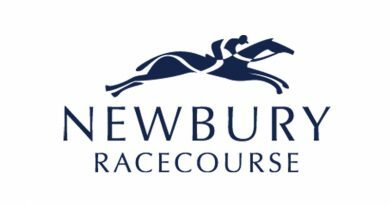 The school will be sponsored by Newbury College and it is hoped that it will welcome the first intake of children at the beginning of the 2019-20 academic year. 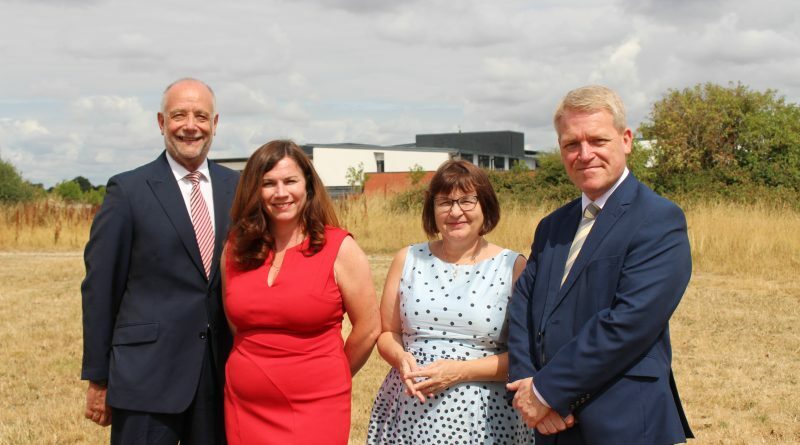 A new access will also be created to the College site from the A339 in order to serve the new school, which will also link to the strategic housing site at Sandleford. 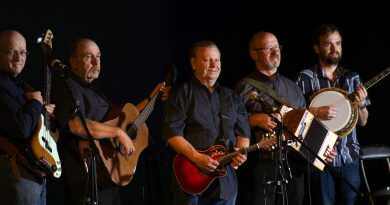 The new access has been made possible with the assistance of £2 million funding from the Thames Valley Berkshire Local Enterprise Partnership (TVBLEP). Construction works to deliver the new school will start on site next month.